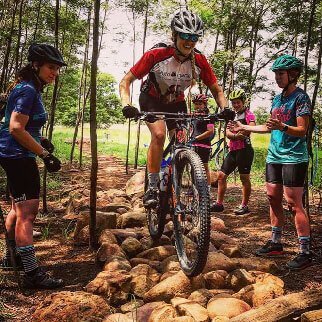 This skills clinic will teach you more advanced control and balancing techniques for slow speed riding, single track riding, tight turns, switchbacks, very narrow bridges and lines as well as getting up and over features on steeper climbs. 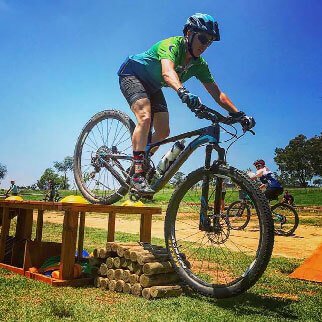 This course will also give you the confidence to attempt more technical terrain, drops, downhills and climbs. We will also cover an intro to jumping. Riders must have completed our Part 1 Course before attending Part 2. *This course is a prerequisite to Part 3. The skills are taught in a controlled environment on flat ground first before attempting to engage larger and more consequential obstacles later on. 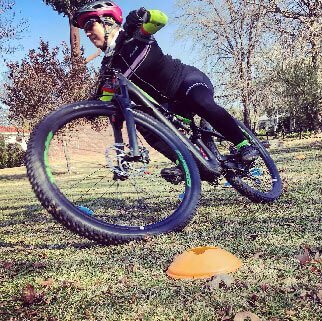 Knowing how to control your bike on flat ground is important when considering how your bike will react on uneven terrain. We will do some ground work and then hit the trails!